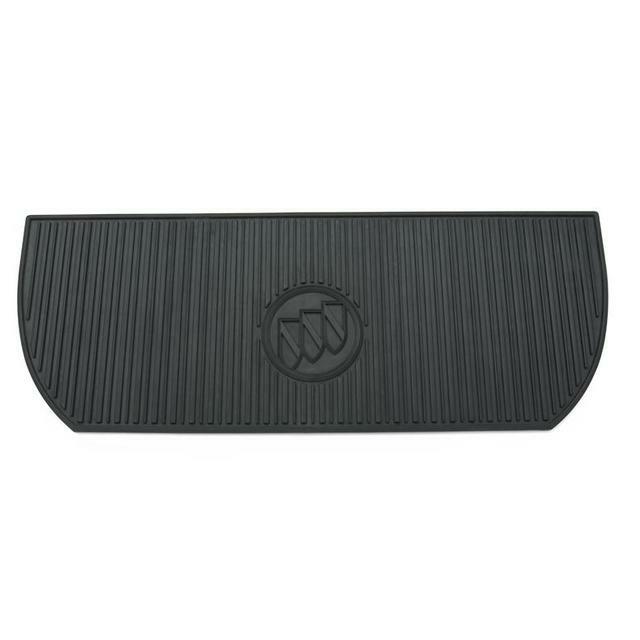 This Cargo Area Mat fits perfectly behind the second-row of your Acadia. 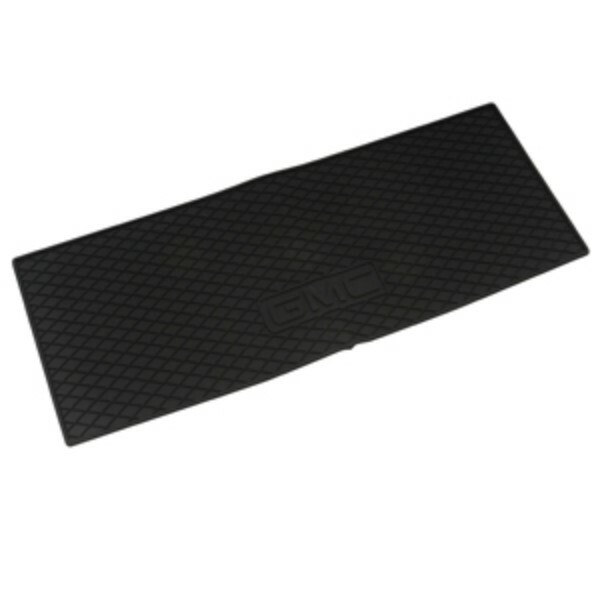 Easy to remove for cleaning, this mat has a deeply ribbed pattern, folds neatly for storage and is available in ebony with the GMC logo.. This product replaces 17800715.